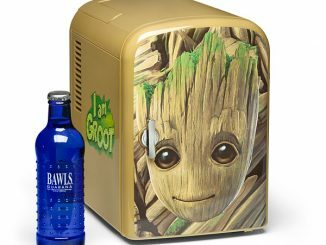 This Iron Man Mini Fridge will help you quench your thirst. 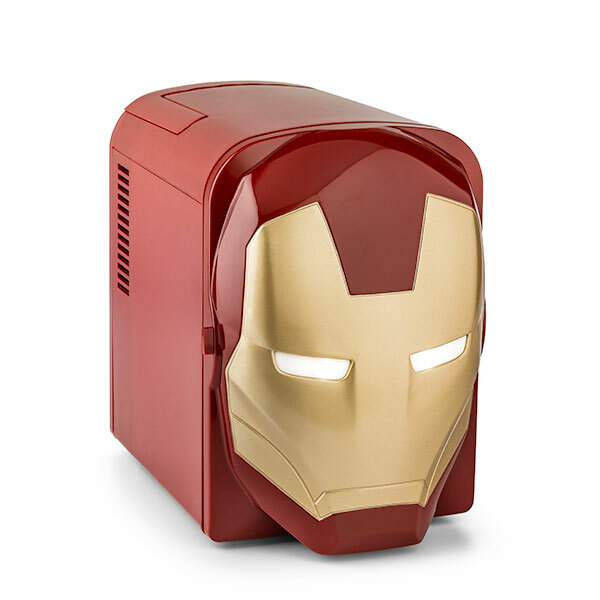 It is a 3D molded Iron Man with light-up eyes, but the best part is that it keeps your drinks cold. 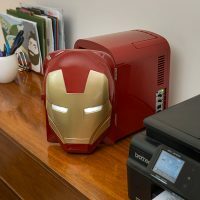 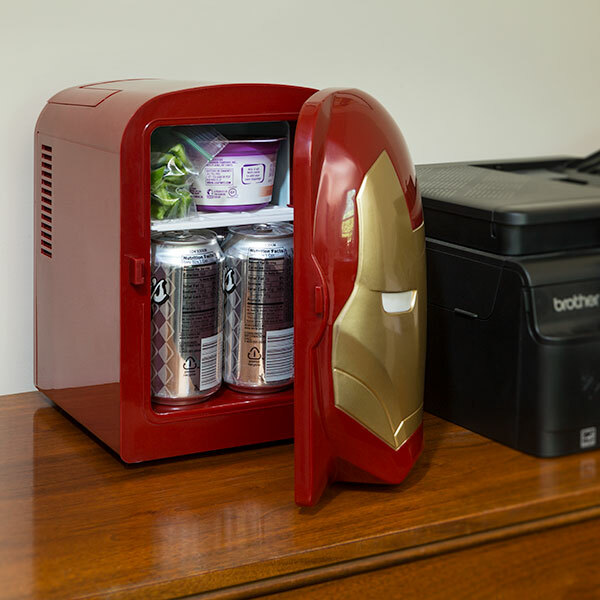 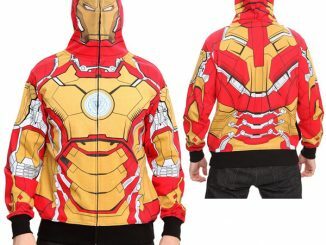 Tony Stark would totally rock this mini fridge. 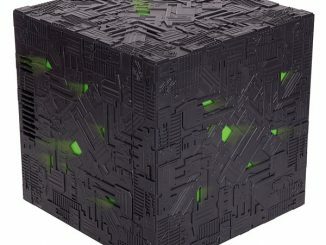 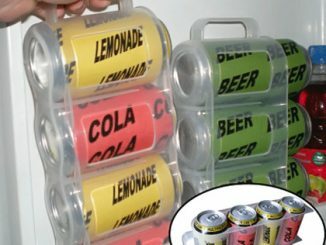 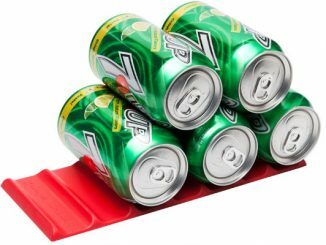 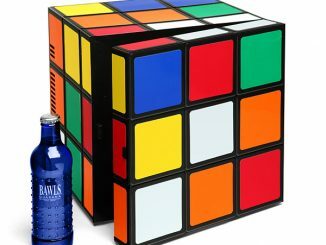 It will hold a 6-pack of whatever you’re drinking. 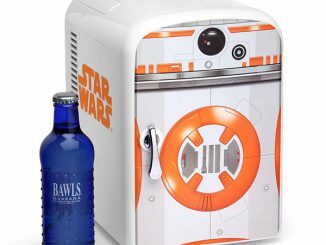 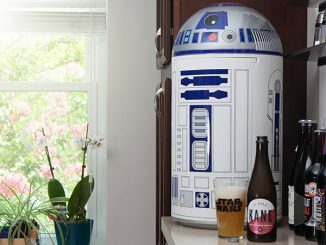 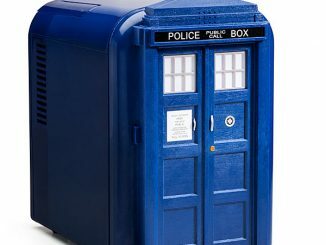 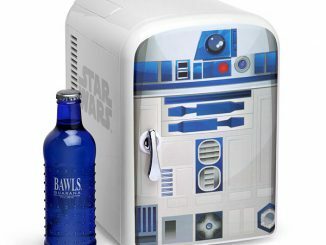 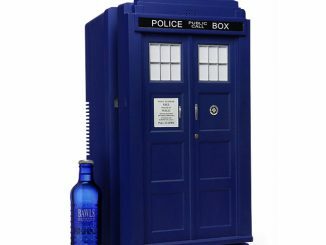 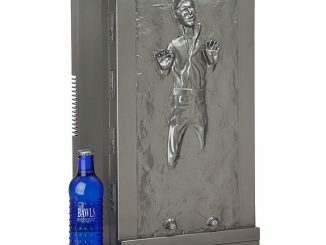 This is the coolest mini-fridge ever.